Since the first flight pilots have pursued the elusive, consistently perfect landing. ‘What’ to do is generally understood; now the ‘where’, ‘when’ and ‘how’ involved in landing an airplane can be discussed logically. The Jacobson Flare technique is the quantifiable explanation of what pilots have been trying to achieve by feel and guesswork, with varying results, for over 100 years. 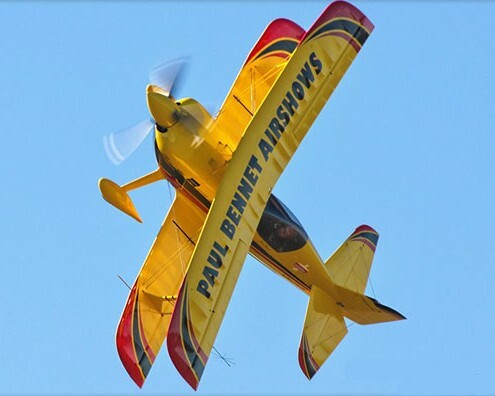 Paul Bennet Airshows is proud to present an engaging professional aerobatic display filled with smoke, noise and excitement. Paul Bennet flies the world famous Wolf Pitts Pro biplane. A custom built aircraft designed to be the highest performing aerobatic biplane in the World. This machine favoured by countless aerobatic pilots in competitions internationally. Organising an air show, public event or private function? 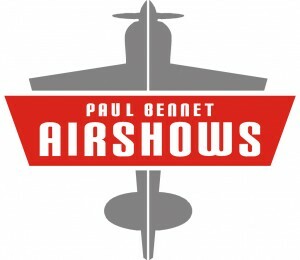 Then why not add the ultimate thrill with a Paul Bennet Airshows display! 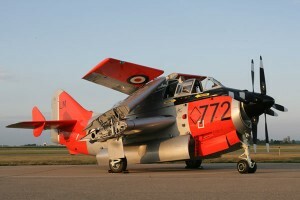 The World’s Last flying Fairey Gannet T5 anti-submarine aircraft. She is now the worlds oldest surviving Gannet, and the worlds oldest turboprop aircraft flying of any type. She is the last Gannet to land on an aircraft carrier in the world and the last in the world to retire from the military in 1978. The Wings of Steel Foundation was founded to educate, share and pass down to our current and future generations the importance of our aviation history, its dying skills, and our need to commemorate the people and their machines that shaped our lives through past decades up to this current day. In commemorating these brave pioneers, military serviceman and women, we continue to put every effort in restoring and preserving important historic aircraft in their original airworthy condition, while flying these rare aircraft to public events in tribute to those that forged our history. AvPlan EFB proudly supports the Wings of Steel Foundation and Janet the Gannet. Aviassist conducts Remotely Piloted Aircraft ( RPA / UAV / RPAS / Drone) training and manned aircraft theory training courses Australia wide. Aviassist also provides professional flight crew for manned and unmanned aircraft. Safety is at the forefront of all our operations. You can feel at home with us, each activity we conduct is approached with a risk analysis mentality. This leaves great people to enjoy a great experience. We specialise in training those with little or no aviation experience, the fundamentals of flight for manned and unmanned aircraft. Over many years and thousands of hours we have been subject to many experiences. Our broad experience base creates a greater efficiency and safety for all of our activities.